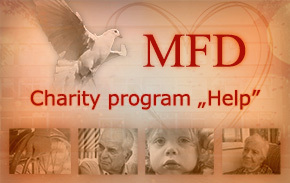 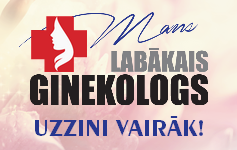 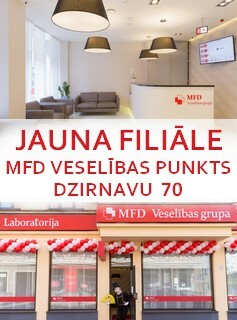 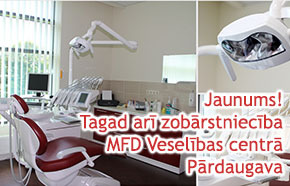 At the MFD Outpatient hospital „Dziednieciba” a special Occupational Healthcare Department is located. 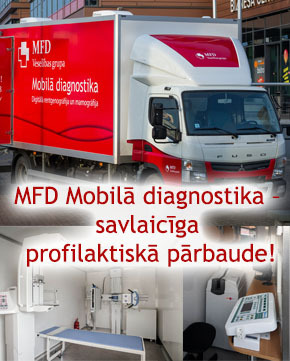 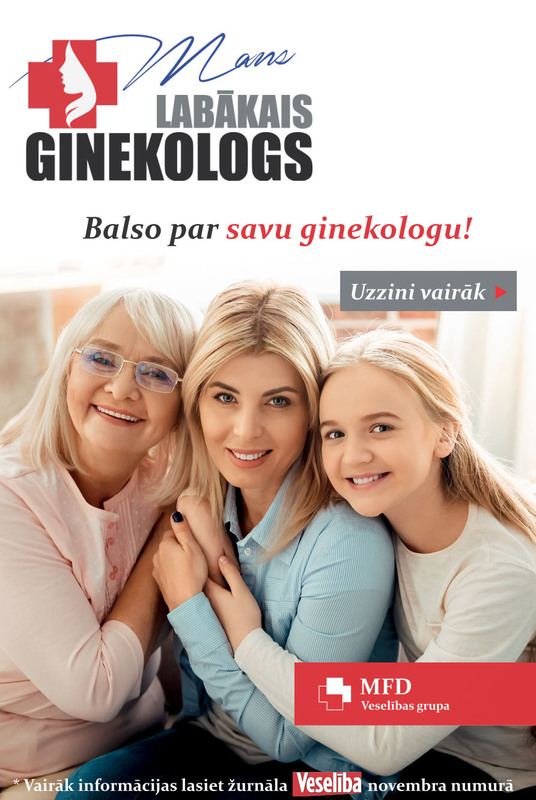 The department provides the possibility to carry out all the necessary mandatory health examinations for an employee in one place, without rows and in less than one hour. 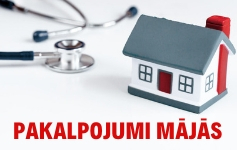 The department is separated from the rest of the Outpatient hospital with its own reception.